A route of approximately 90 miles took the bikers from Trago Mills in Newton Abbot, via Moretonhampstead, across Dartmoor taking in Two Bridges, to Exeter and then their final destination of The Den in Teignmouth. 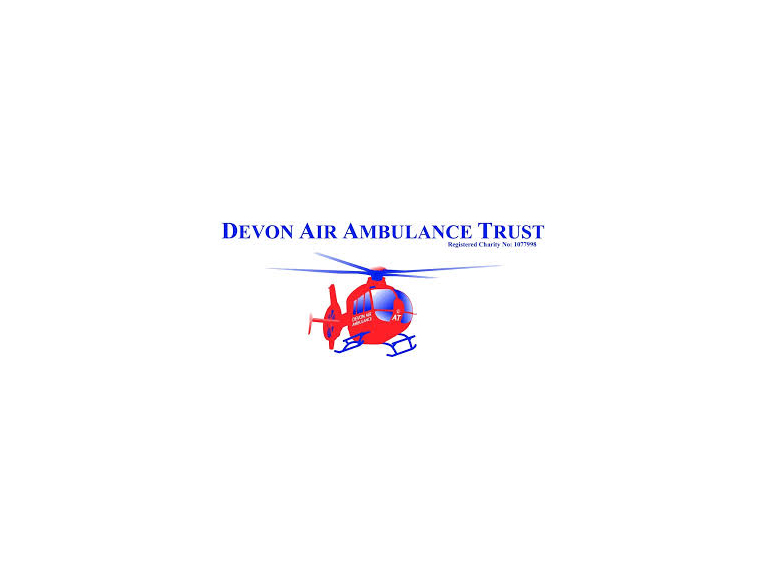 Caroline Creer, Fundraising Director of Devon Air Ambulance Trust said “Thanks to all of our supportive bikers who came along despite the weather not being at its best. It never fails to astound us the sight of all of the bikers arriving.